As President of The Carter Financial Group, Dee Carter enjoys bringing stability and peace of mind to his retirement planning clients. 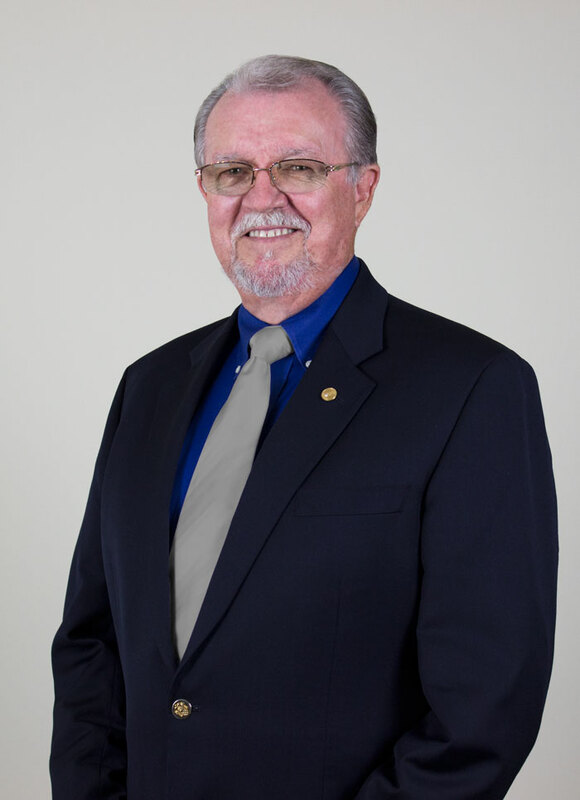 With more than 45 years of experience, in insurance and financial services, Carter opened his own independent firm in 2001 to specialize in safe-money management. ‘When the market drops 300 points in one day, I don’t worry because my clients still make money’ he says. That is why I specialize in safe-money solutions…so my clients can sleep well at night.’ Dee is also an Investment Advisor Representative with Sound Income Strategies. Born in Abilene Texas, Carter played basketball at Abilene Christian University where he went to earn his BA and MA in Bible and New Testament. After serving as a youth minister for six years, he discovered his calling in the insurance and financial services industry. He worked for a major insurance company for 25 years before founding The Carter Financial Group. ‘I felt that I could do more to help my clients protect the nest eggs by being independent and offering a broader range of solutions, not just those approved by one company,’ he says. Carter has continued his industry education, earning several key industry designations, including Chartered Life Underwriter (CLU). This is widely considered to be the most respected industry designation, signifying training in using life insurance for business and estate-planning purposes. He is also a Chartered Financial Consultant (ChFC), which is recognized as one of the most respected designations stressing investment and retirement planning. Both designations are conferred by the American College in Bryn Mahr, Pennsylvania. He also has been recognized as a Registered Financial Consultant (RFC) by the International Association of Registered Financial Consultants (IARFC): a designation that is only earned by those financial professionals whose ethical performance is outstanding. In 2012, he received the Lifetime Achievement Award from the National Association of Insurance and Financial Advisors-Texas, a 5000-member association, for which he served as state President in 2000-01. Dee Carter’s New Book teaches investors how to enjoy their lives and not let their investments own them! It’s Now or Never…: How to Enjoy Your Life and Not Let Your Investments Own You! Dee Carter is the founder and President of the Carter Financial Group in Midland, Texas and is also an Investment Advisor Representative with Sound Income Strategies, LLC based out of Fort Lauderdale, Florida. He is a recipient of the Lifetime Achievement Award from the National Association of Insurance and Financial Advisors-Texas.